Fluffernonsense – Hey, Look! A Writer Fellow! The other day I was hunched over the breakfast table so miserable, tired, and achy that I felt like I was recovering from a hangover. As I had not imbibed anything stronger than orange juice the night before, this all seemed horribly unfair. I could do little more than stare at my waffle, inhale my coffee, and hope that my head would stop throbbing. It was barely after 7 AM and I had already chalked the day up as a loss. Ellen and Alex were at the table, too. She was eating a Fluffernutter on a toasted English muffin. He was picking at dry cereal while suspiciously eyeing the Fluff jar. Alex loves marshmallows, but there’s something about Fluff that he doesn’t quite trust. He won’t go near the stuff. I replied so quickly my statement surprised me. “It really does,” I went on, warming to the idea. “Fluff Monkeys live deep in the jungles of Borneo and explorers go there to look for them.” I wasn’t quite sure where I was going with this, so I sipped my coffee to buy some time. It turned out I didn’t really need to do this; before I finished slurping, the rest of my tale came into focus. “When the explorers see a Fluff Monkey, they poke it with a stick to annoy it. Ellen feigned the dry heaves as Alex leapt from his chair. He literally fell on the floor laughing. So let me open up the floor: What’s the most sublime bit of nonsense you ever told a child? My favorite fib to a child was that daddy shrunk the trees outside and turned them into broccoli… so if he didn’t eat his broccoli, all of daddy’s magic abilities would go to waste! I like the fluff as monkey poop… kids love any story with poop involved. Oh, that is hilarious (and fiendishly clever)! And thanks for following my blog. Welcome! It’s so funny you say that! I am currently adapting a similar nonsensical conversation into a picture book. The working title is “Momma No-Nose.” It’s the touching tale of a smell-challenged mom and her PlayDoh prosthesis. Ya know what? I’m gonna write the Fluff story too! Love this, Mike! Dr. Seuss would be proud. Thanks, David! And I, too, remember the first time my niece cocked an eyebrow at one of my tales. It kind of broke my heart a little because, as we adults know, not laughing at foolishness doesn’t make you more grown up, it just makes you less fun. But I think she’ll come around. One day, when she’s older, wiser, and more comfortable with who she is, she will once again learn to appreciate the subtle sophistication of a killer poop joke. 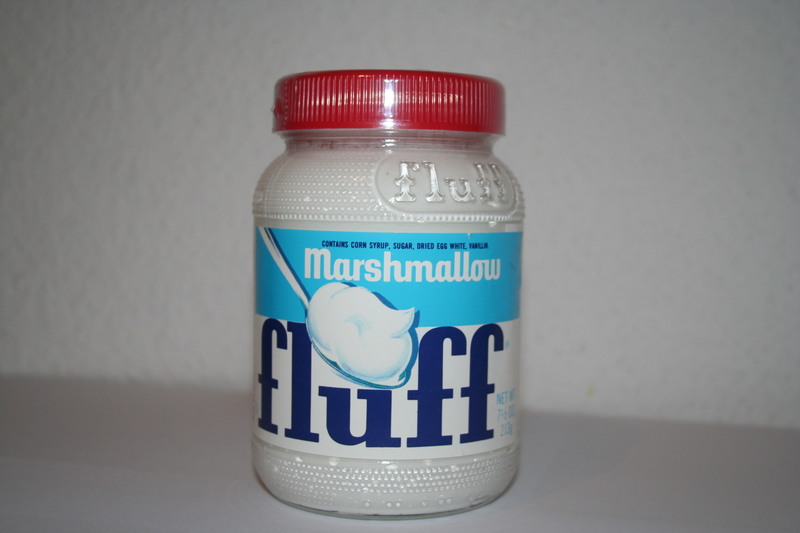 As much as I love marshmallow, I fear that I will never allow a jar of Fluff into my life again!! Fear not. According to the Fluff Legal Department, my remarks were not accurate. Apparently only “trace amounts” of monkey feces can be found in their product, which, I’m told, is in accordance with FDA health regulations. I’m here via Stacy Jensen and you’ve already given me lots of snickers, giggles and guffaws this AM in about 3 posts! I must jump in (it’s my civic duty) and tell you that Fluff is manufactured in Lynn, MA which is right next door to me in Lynnfield, MA (creative name huh?- we are the fields next to Lynn). At any rate, I have not toured their sweet-smelling factory but now I am going to go and see if it is filled with monkey cages inside! You, Cathy, have just made my morning! Thank you so much for the Fluff info! I am planning to visit your area this fall to promote my upcoming book; now I’m gonna have to see if I can get a Fluff Factory tour. 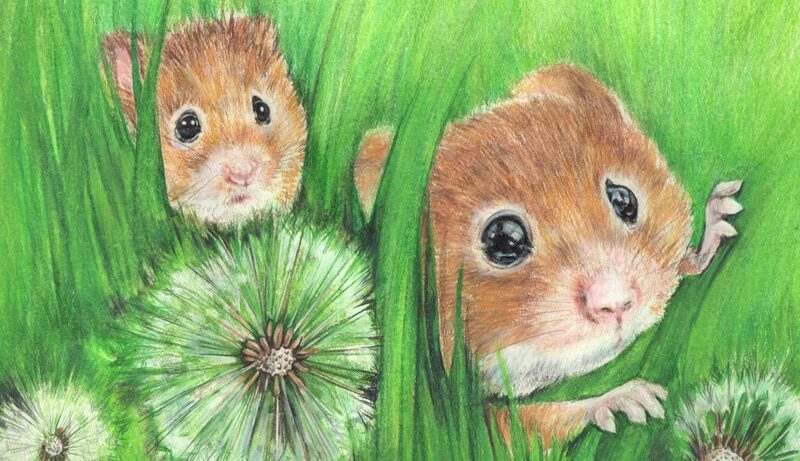 On a related note, I am planning to turn my Fluffernonsense ramblings into a picture book manuscript. I probably will never, ever, in a million, hillion, jillion years get the thing published, but, hey, it’ll sure be fun to write. A book tour – how awesome! Will you challenge Laurie Halse Anderson to a book duel at dawn? Indeed, I shall slap Ms. Anderson with a foppish glove! And, when I am victorious, I will celebrate by buying every resident of Lynnfield the fluffiest Fluffernutter he or she has ever tasted. So keep the day open. Ha! It wasn’t the nonsense… It was the essence of Fluff! The ‘buoys’ out in the water were actually boys. When one day my oldest son asked what they were, I just looked at my ex, looked at my son and said “They are buoys. You will have to take your turn before you turn 7. Don’t worry though, Mommy will bring you a sammich at lunchtime.” Apparently that story made an impression because #1 son told #2 son that same story. Thud.